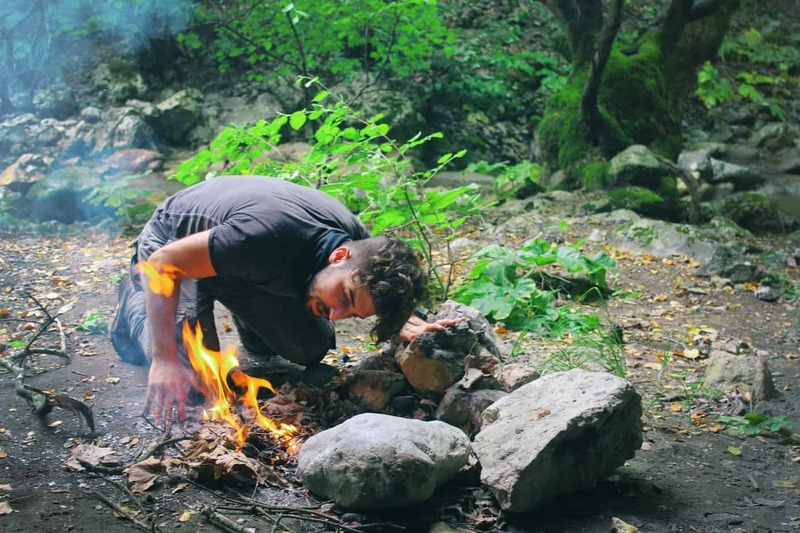 Gossamer Gear is a fairly small brand that focuses on the art of ultralight backpacking. Ultralight backpacking has been gaining more popularity which has brought the excellent designs Gossamer offers to light. This brand truly prides itself in quality gear that performs as any experienced backpacker would expect it to. They are advocates of taking less on the trail and their range of gear supports this. 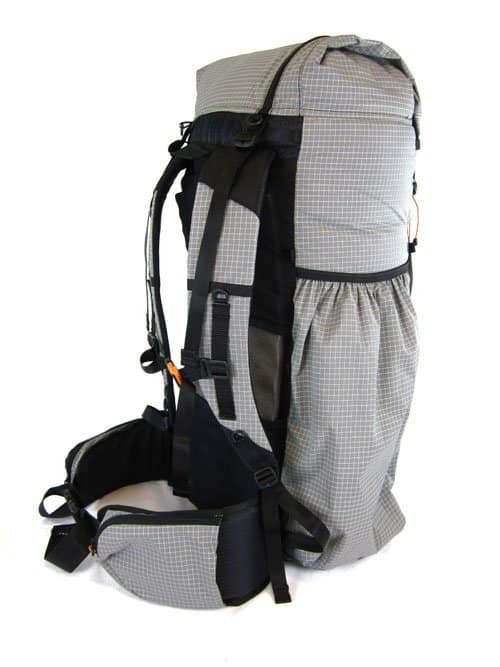 One of the major pieces of gear that new ultralight backpackers look for is a backpack. Not only does the bag need to be lightweight for this activity, but it also has to be durable and comfortable. Without the help of excessive padding, ultralight gear companies truly have to rely on superior design and materials to ensure their customers are happy and healthy on the trail. Their Mariposa backpack is an excellent example of an attractive bag that can fit a whole lot without impeding movement or causing fatigue. This backpack is unisex and available in an unusual number of different sizing options. It is the right size for the average backpacking trip and will stay looking in good shape for many seasons despite heavy use. If you’ve been interested in ultralight backpacking, already are an ultralight backpacker or someone just wanting a new bag for outdoor adventures, the Mariposa is worth considering. Here is everything you need to know about the options and features that come with the Mariposa. 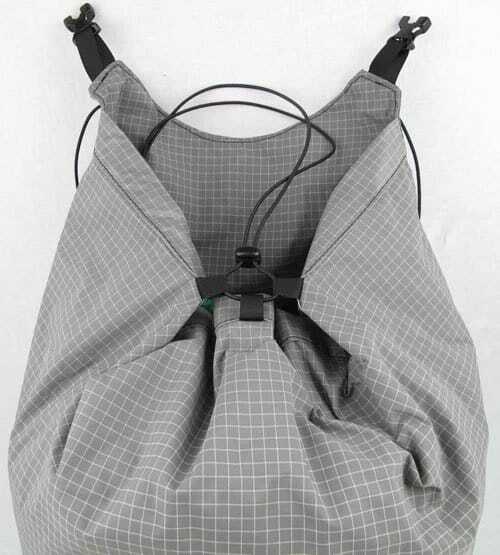 The Mariposa backpack is actually pretty basic, despite the extensive list of specs due to the interesting take on sizing options. The Mariposa has mostly positive reviews, with these two advantages being the most popular. Just one look at the specs lists shows you the huge range of sizing choices you get. Unlike most backpacks, the Mariposa hip belt is sold separately. This allows for a more custom fit since some have issues with one size fits all or basic S/M/L choices. The smallest backpack option would be for someone 4′ 11″ to 5′ 4″ with a 22″ to 28″ waist. This means even youth and teens would likely wear this backpack comfortably. Those who often have trouble due to unique body types, like being very short but stocky or very tall yet very thin can find something that will work for them. The harness fits equally well on both men and women, with plenty of adjustment for individual body shape. This really is backpack men and women of all sizes and ages will enjoy carrying on long hikes. This backpack truly is unisex in design. Unfortunately, many brands that try to make unisex backpacks end up just creating a bag more comfortable for men. While this does make sense since most outdoor enthusiasts are men, it leaves women with much to be desired in terms of comfort. Gossamer Gear kept these issues in mind and was able to devise sizing options to work with literally everyone. Another awesome thing about Gossamer Gear as a brand is that they will go back and redesign popular bags to improve them even more. The Mariposa has been redesigned from its original form to incorporate a new belt with additional stability, a more unisex belt shape, and larger hip pockets. It also now has a removable stay which can come in handy for some. At a 60 liter capacity and a 35lb maximum load weight, the Mariposa offers plenty of space for most weekend backpacking trips. If you are adept at backpacking you can likely get even more out of this bag by packing in an ultralight fashion. This bag is versatile enough to be used for air, bus or car travel as well. It won’t take up too much space but still gives enough room for a few days worth of clothing, accessories, shoes, etc. 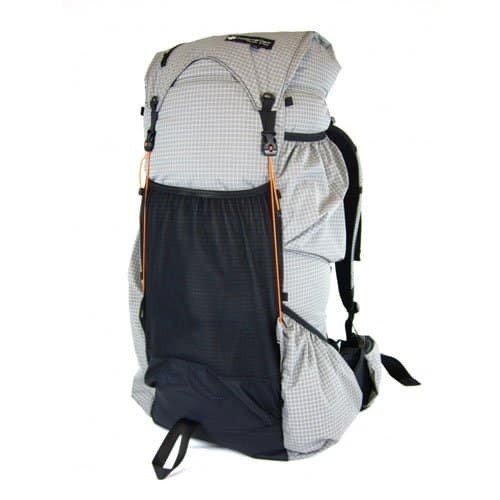 The Mariposa is easily a strong 4.5-star backpack with numerous positive reviews from customers of all kinds. Despite everything it has going for it, there are still some little complaints some have found. Here are two of the most commonly cited downsides. While the 100 denier Robic nylon on the majority of the backpack is somewhat water-resistant, don’t expect it to keep your gear dry in heavy rain. Most customers find that light rain isn’t an issue on the actual fabric but rather through the zipper of the bag. There is no water protection on or under this zipper which means rain can easily gather at the seams and enter. Unfortunately, the Mariposa doesn’t come with an integrated rain cover so you will have to provide your own. Typically you can find an elastic one to fit this 60L backpack for under $20. Depending on the options you go with, the Mariposa backpack runs anywhere from $175.97 to $215.97. While most agree the bag is worth the money and don’t feel it is a waste, it’s still worth noting that the Mariposa is more expensive than other competing bags. If you have a very strict budget this bag may not be worth it when you could save $50+ on a comparable backpack. Similarly, if you are only a casual backpacker spending $200+ on the backpack you only use a handful of times every year may leave you feeling like you aren’t getting your money’s worth. All in all, this bag is worth every penny if you have had issues with other backpacks and are a frequent/serious backpacker that will use this model regularly. 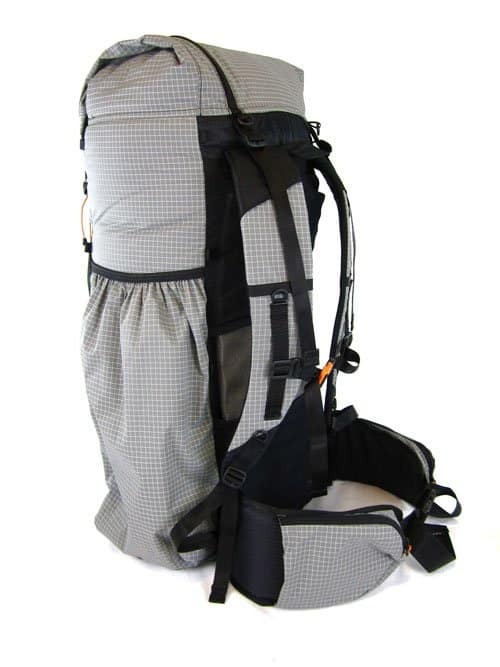 Overall you’ll find the Mariposa backpack to be an excellent example of the quality that Gossamer Gear produces. The bag is the perfect size for most backpacking trips and general travel. It is incredibly comfortable and the sizing options ensure almost everyone can find a near custom fit for their body. Many brands struggle with creating truly durable, attractive and spacious unisex backpacks yet Gossamer Gear seemed to hit every requirement with the Mariposa. If you’re in the market for a new bag, this one is definitely worth considering.